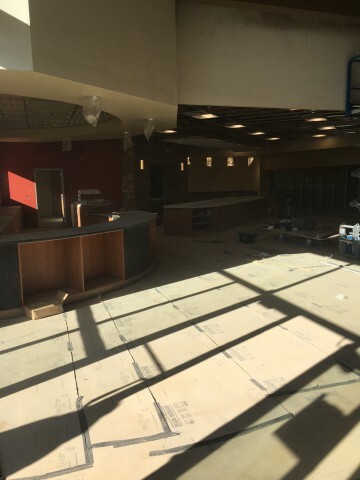 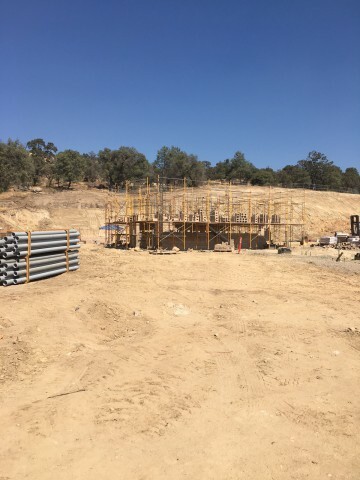 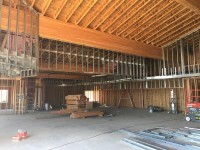 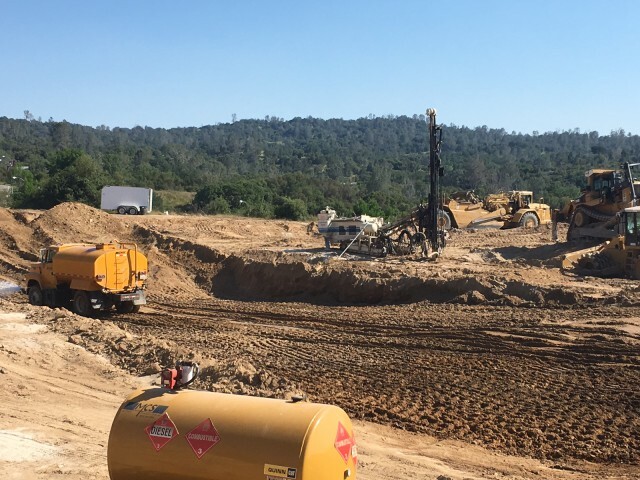 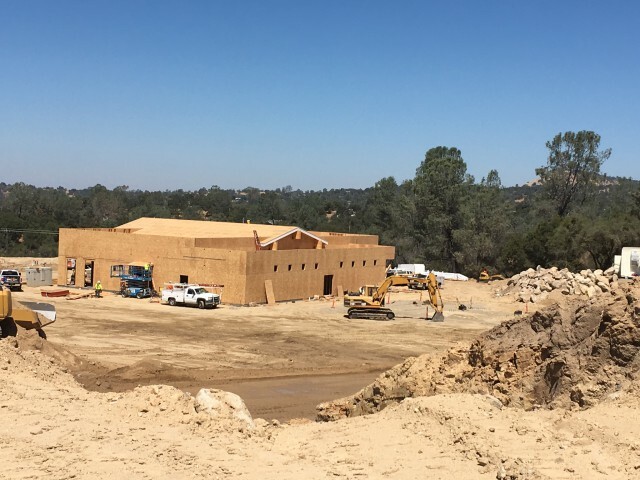 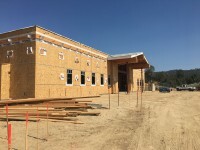 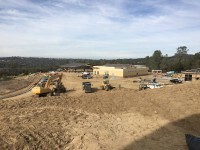 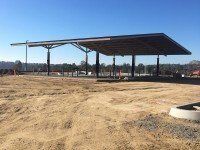 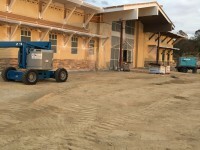 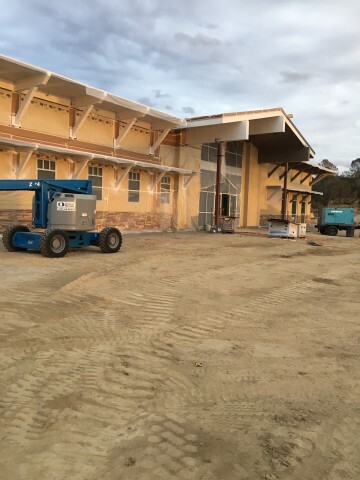 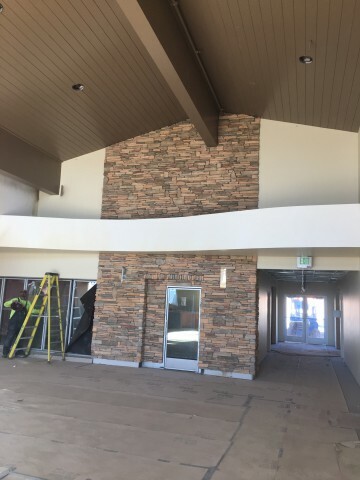 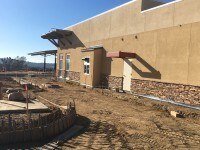 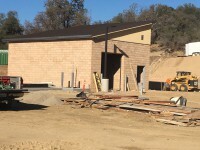 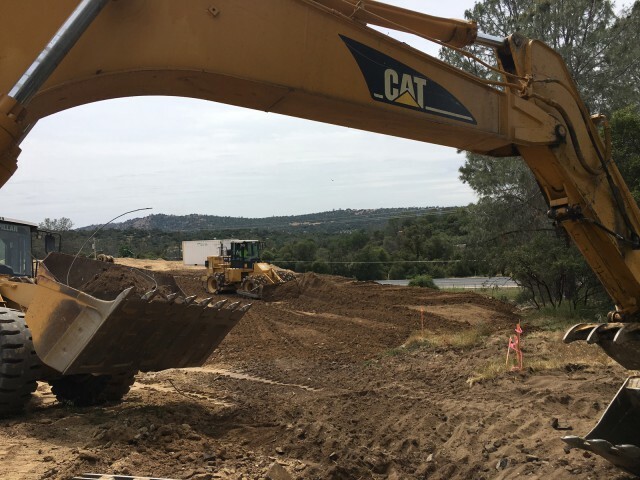 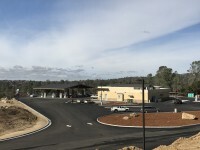 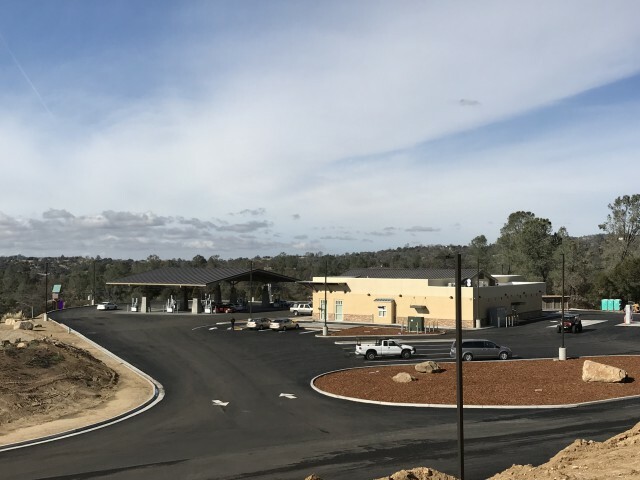 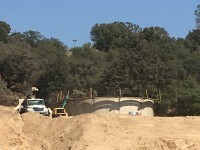 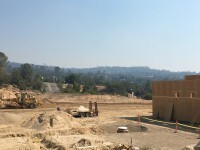 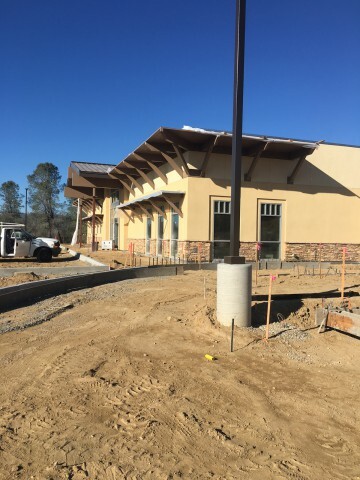 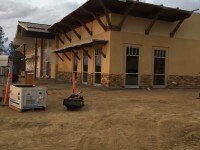 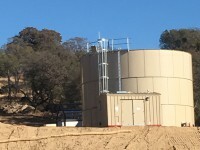 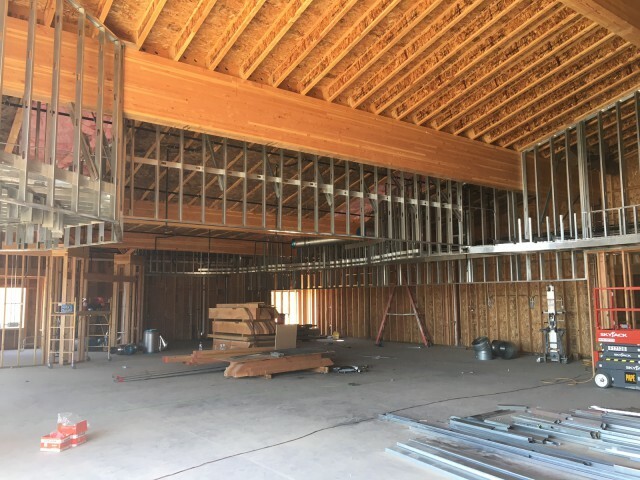 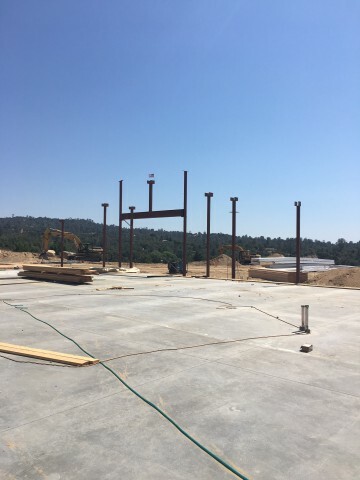 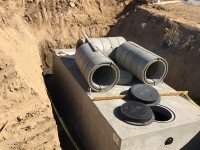 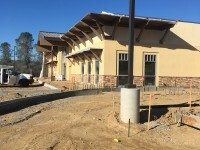 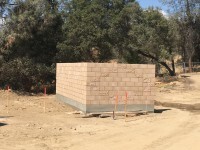 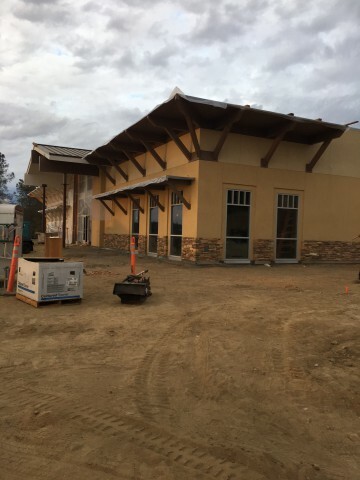 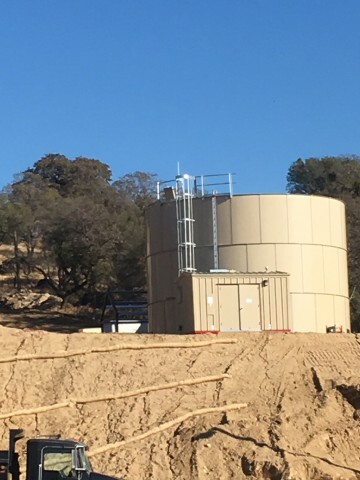 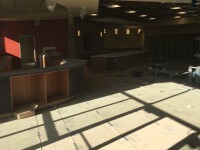 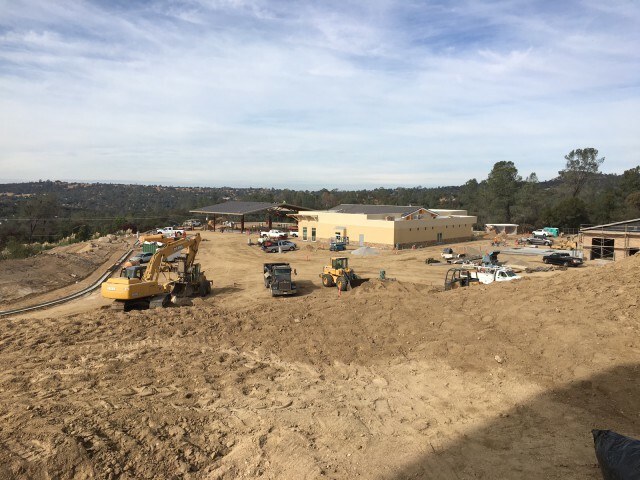 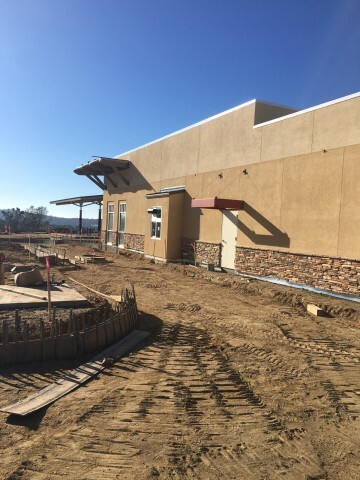 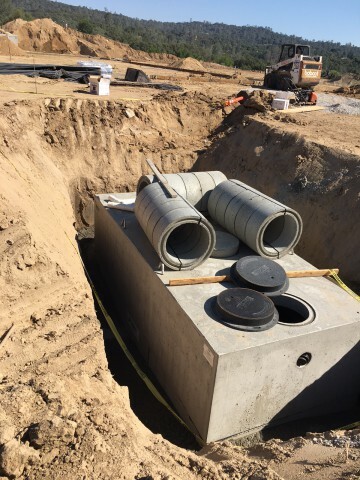 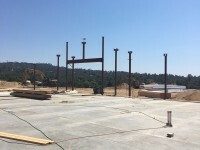 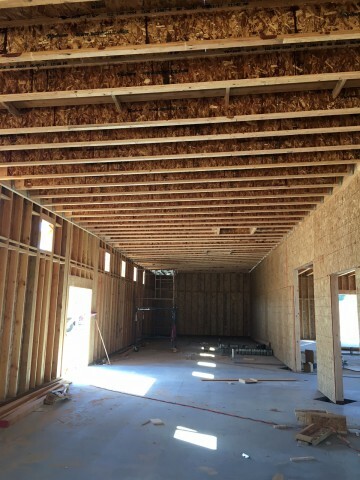 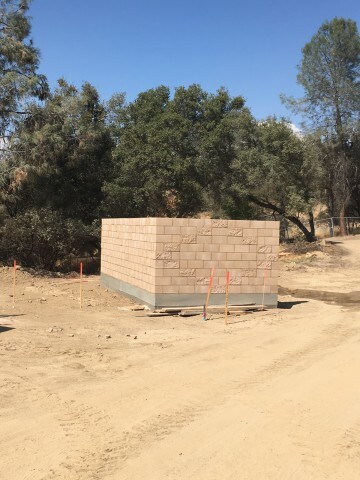 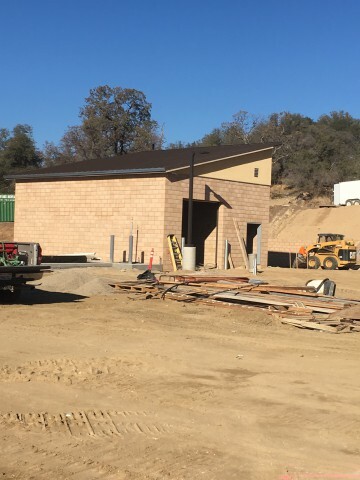 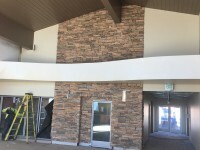 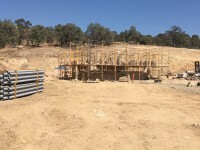 Chukchansi Crossing Fueling Station • MCS Construction Inc.
MCS Construction is working with the Picayune Rancheria of Chukchansi Indians to build a fueling station located off of Highway 41 and Lucky Lane in Corsegold, CA. 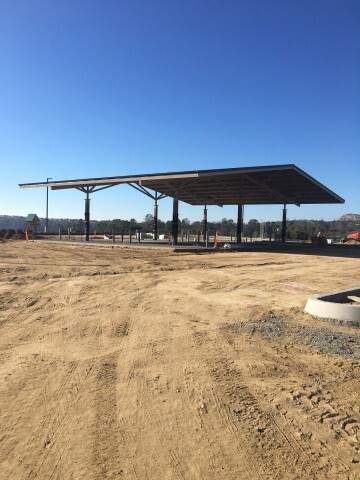 The fueling station consists of a 8,987 square foot one story building, regular and diesel fuel islands and canopies and a car wash. 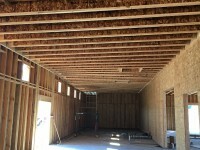 This project is especially unique because it is located on sovereign land.